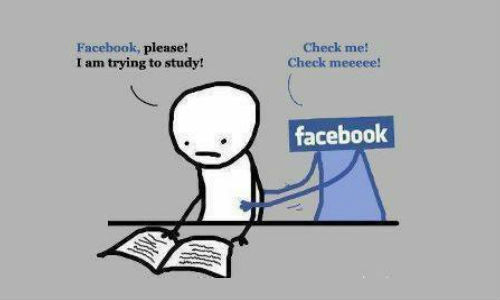 Have you ever questioned to yourself ” Am I Really Addicted to Facebook “? 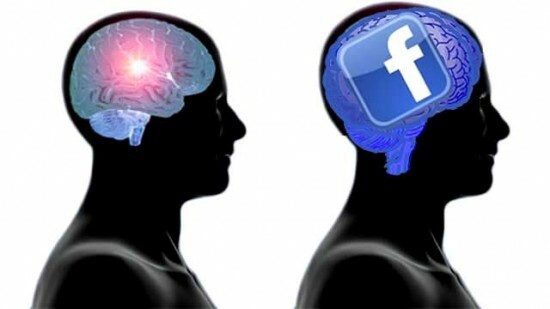 User spend an inordinate amount of time on the most widely used and known social networking site “Facebook” .If you’ve found that connecting, sharing, and learning via Facebook has taken over all avenues of communicating and learning in your life, it’s possible that you’re suffering from Facebook addiction. 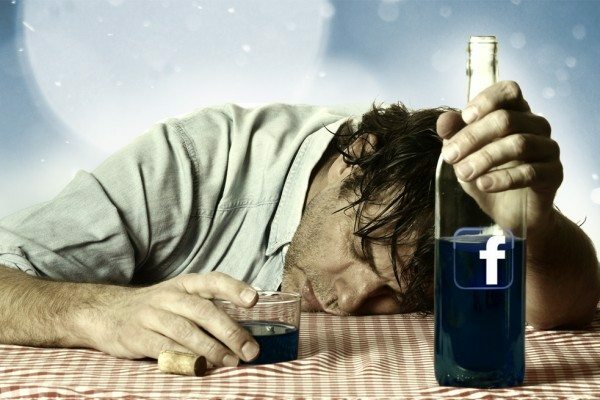 Recognize the Signs of a Facebook Addiction : The thing you do after wake up is checking Facebook updates/ notification .Similarly its the last thing you do at night before going to sleep. You will feel empty and cant go or more than a day without using Facebook. Start Questioning what you’re Doing on Facebook : Asking questions about its value to you in your own life’s context is healthy, especially when you feel that you might have been overdoing it a bit. Is that friend really a friend How beneficial is maintaining a friendship with someone you’ve never met but linked up just because they were a friend of a friend of a real friend of yours? Avoid being a Facebook Automaton : If you’re caught saying, “I’ll Facebook you later” or “I’m going to do some Facebooking”, then you’re well overdue for taking a break from the site to hang out with friends in the real world (or offline life). Every time you feel like saying “I’ll Facebook you”, check yourself and rephrase that with “I’ll see you”, or “I’ll call you”. Make it Less Appealing! : When using Facebook you can choose what appears on your timeline, by liking pages, joining groups and hiding annoying people you create a custom made “safe-web-space” filled with information that appeals to you with no negatives.